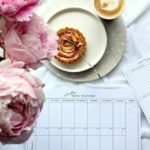 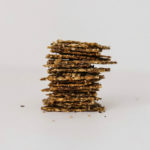 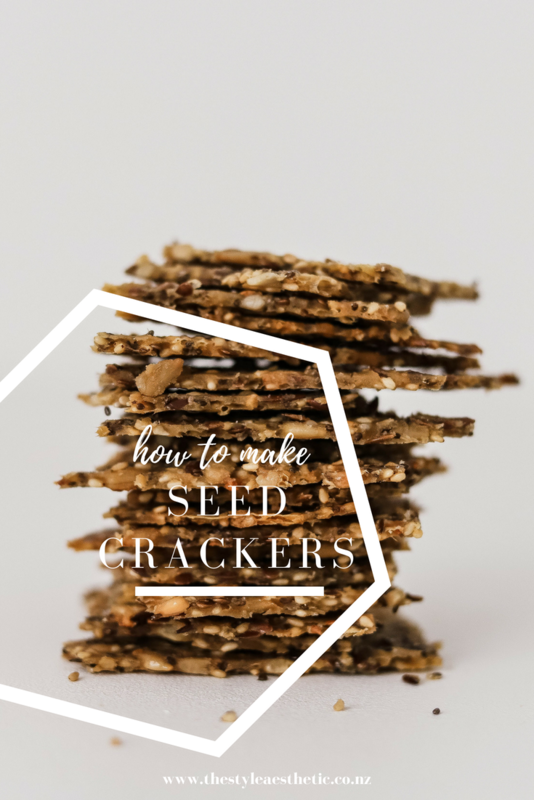 I’ve made these seed crackers so many times and everytime I’m asked to share them so I’m sharing the Seed Cracker recipe here. 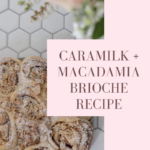 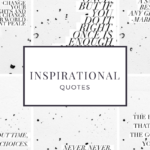 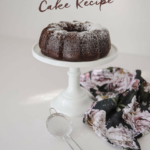 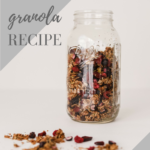 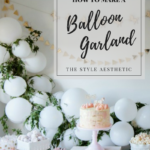 Click on any of the images to save to Pinterest or print off the recipe below. 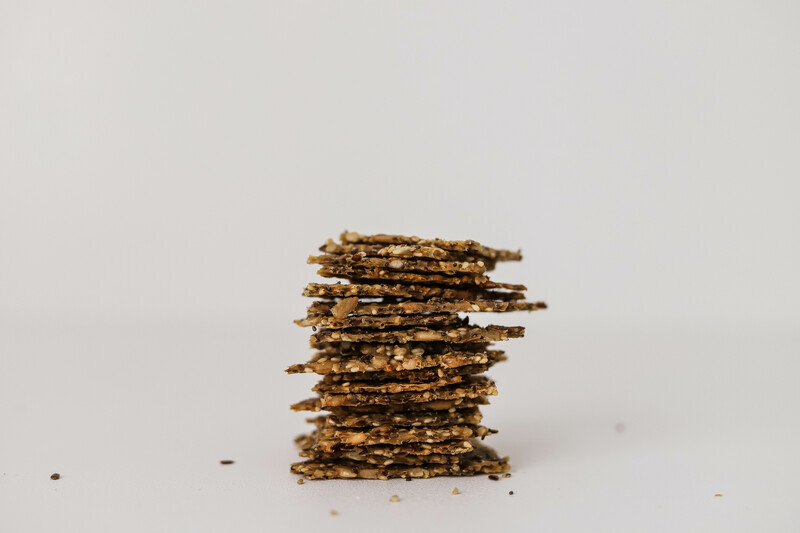 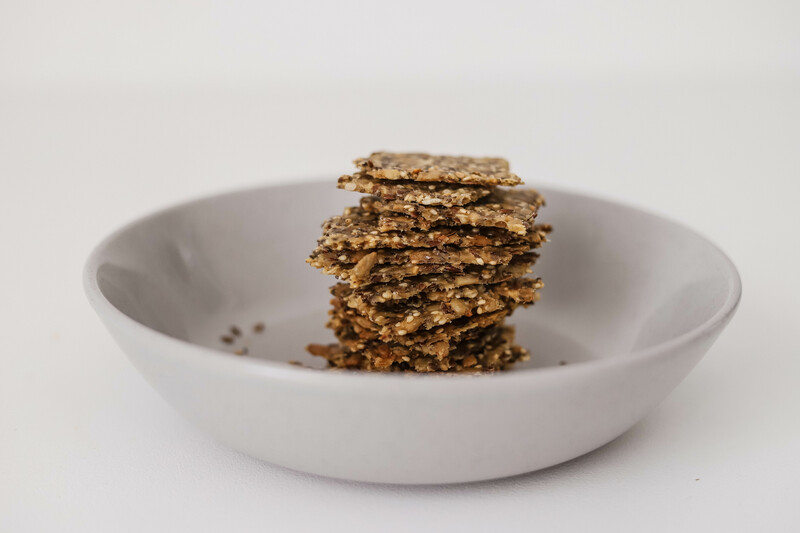 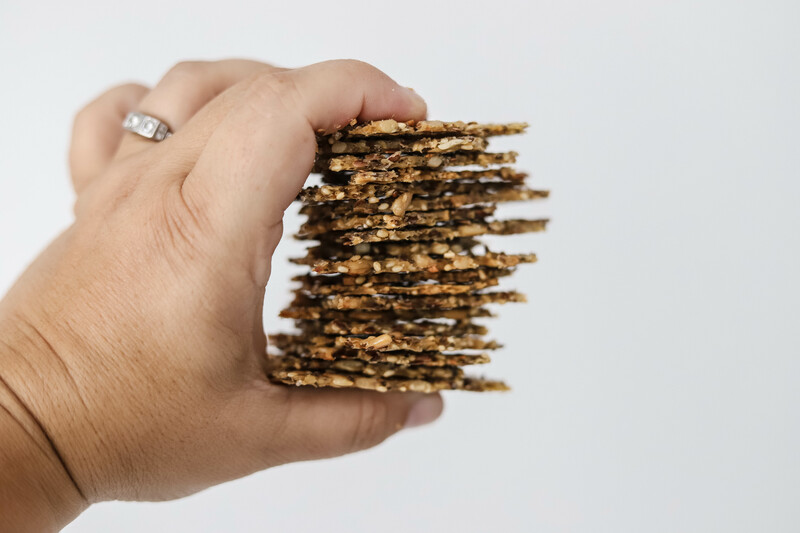 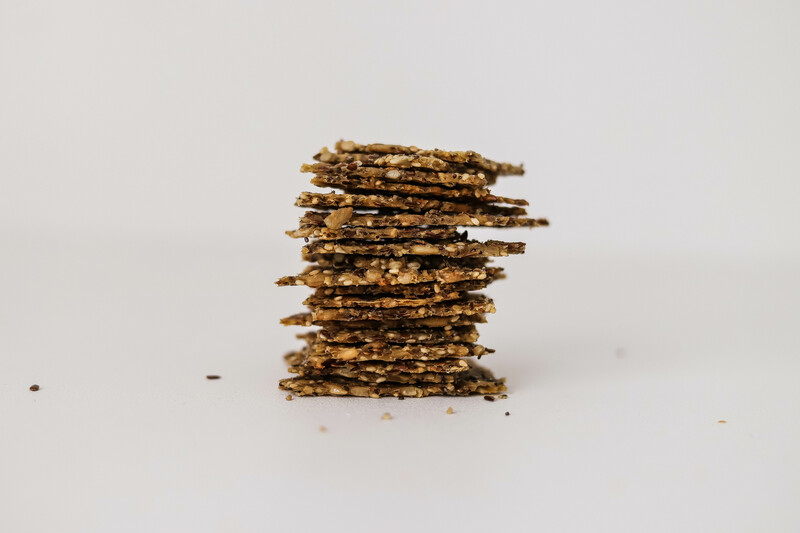 The humble healthy seed crackers have been shared so much on instagram probably because they are so damn tasty! 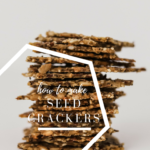 This seed cracker recipe that I have created is adapted from the Donna Hay Seeded Cracker recipe but with a few small touches that I prefer. 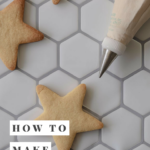 Don’t be scared that they are too hard to make they are actually super quick and easy once you give them a go! 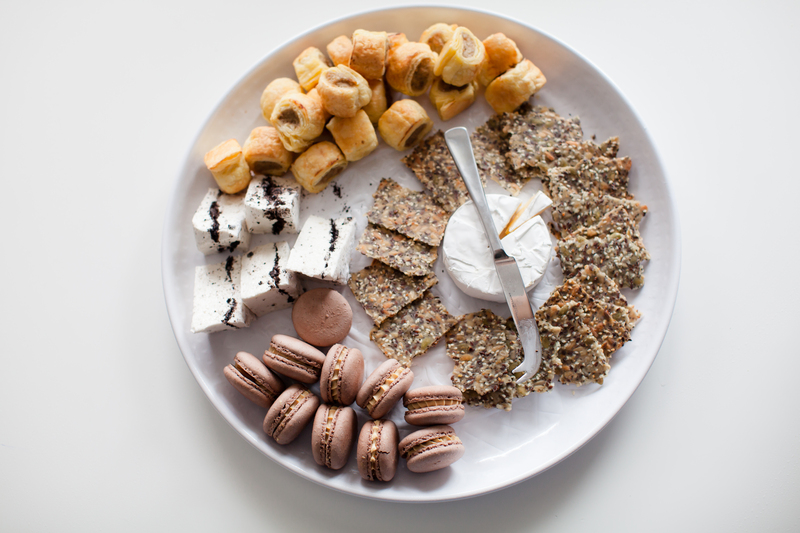 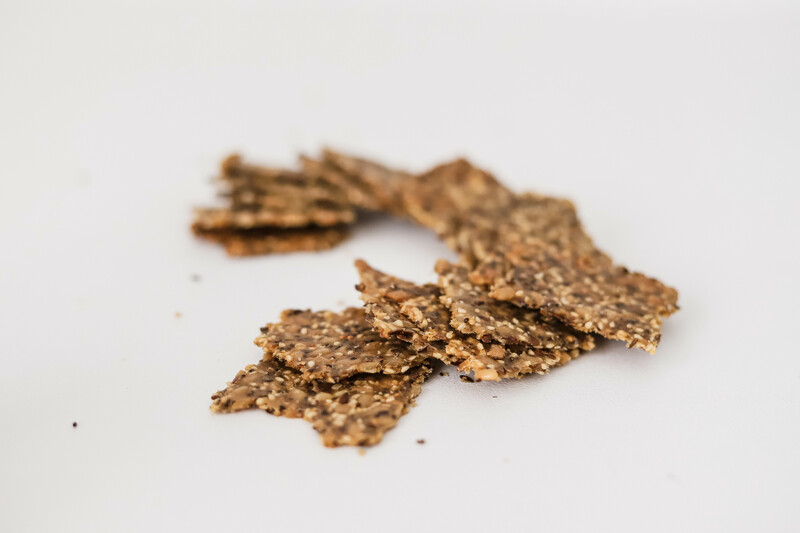 You can serve these seed crackers with cheese or avocado, and these crackers are perfect for grazing platters! 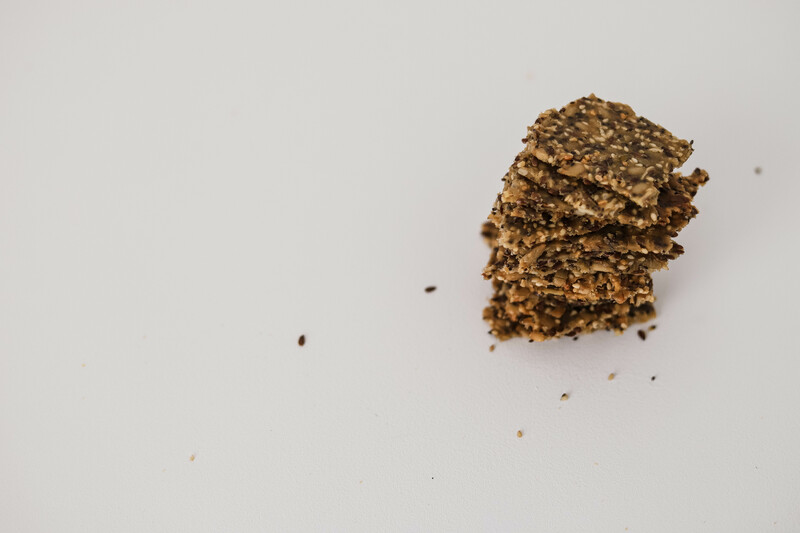 I like to use the small broken pieces to sprinkle on my salads! 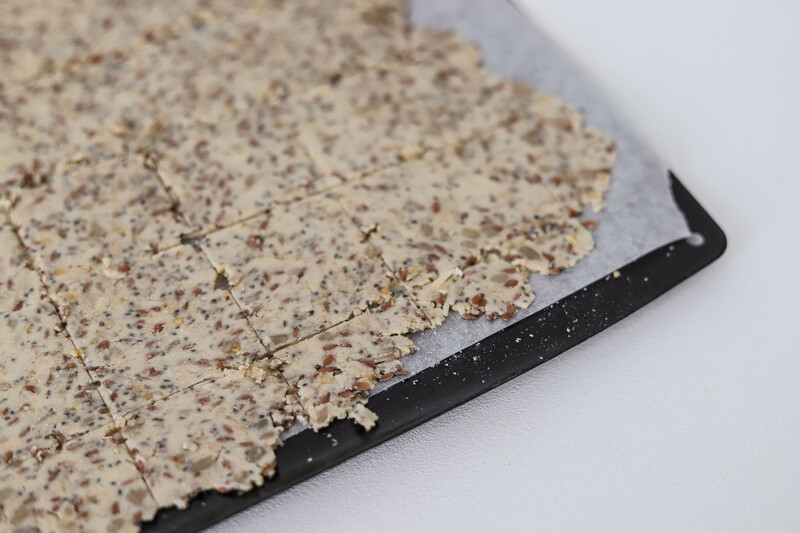 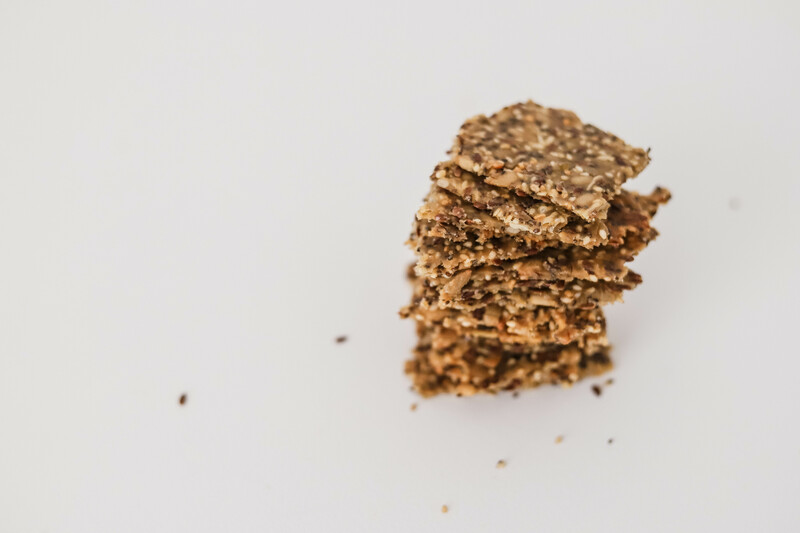 Clean + healthy seeded crackers that are so quick and easy to make! 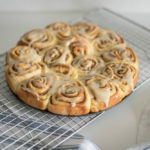 They will become a family favourite!